Briansons are a wholesale tool and electrical company based just outside London. Briansons asked MARSH to create the main company logo and the development of their 3 other divisions, TOUCAN, MONTANA and BECO which needed to reflect and live in with their main logo. 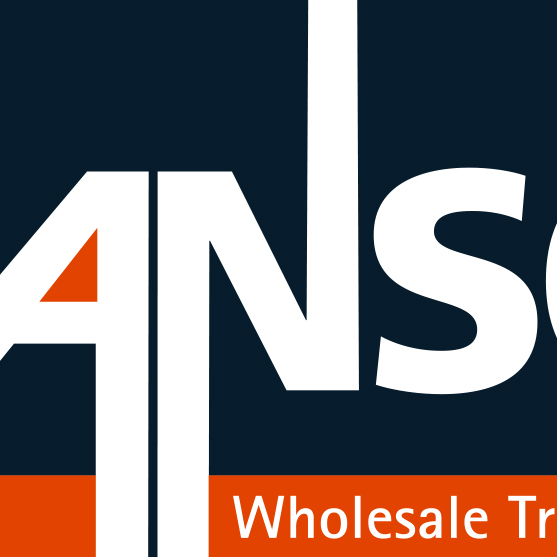 We are currently working on a catalogue for Briansons to promote their wholesale trading and distribution arm of the business.